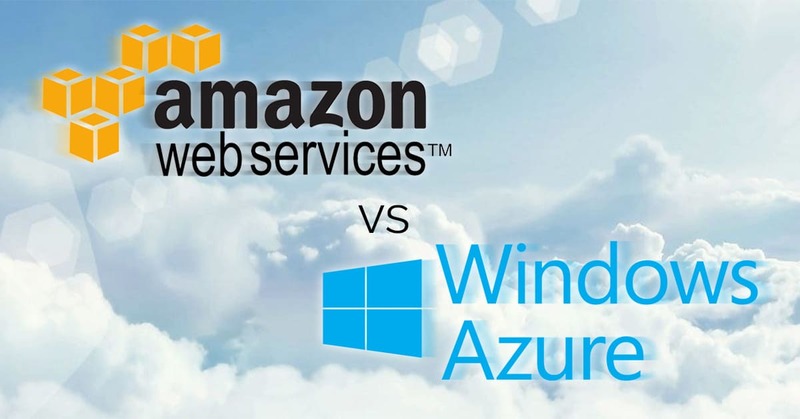 Since the rise of the cloud, many businesses have completed their cloud transition in search of better functionality, greater security, and lower expenses, as compared to on-prem servers. 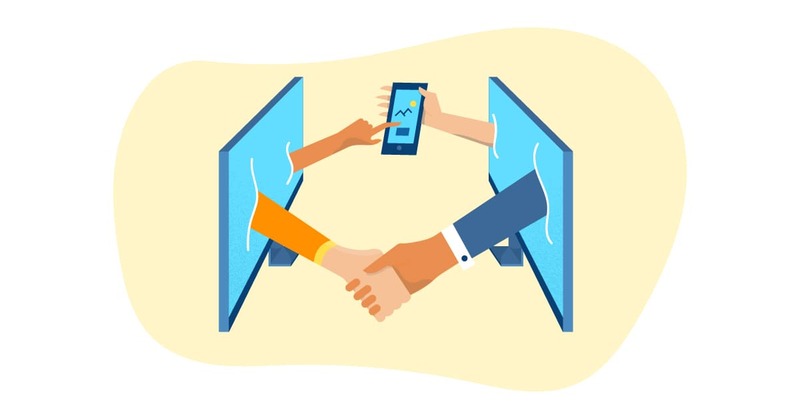 Remote project management can provide tangible benefits for any business if it is done right. 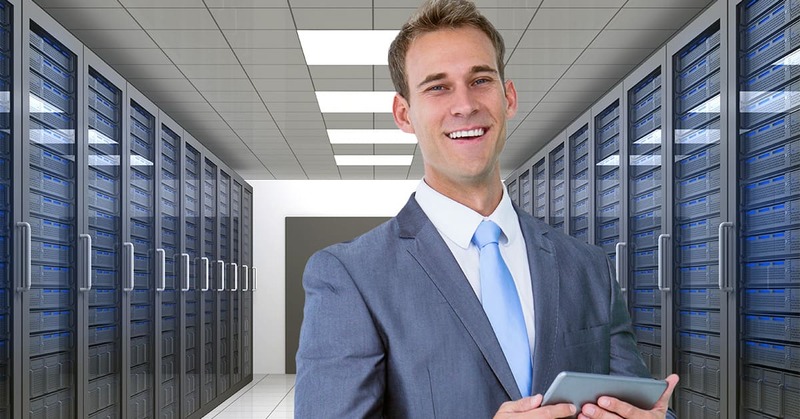 IT Svit has ample experience with executing the remotely managed projects. Here is how we do it. What is Helm and why you should love it? 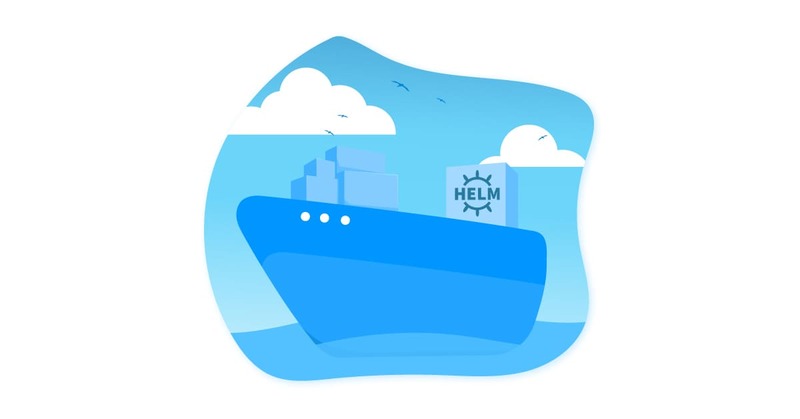 Helm is the first application package manager running atop Kubernetes. It allows describing the application structure through convenient helm-charts and managing it with simple commands. 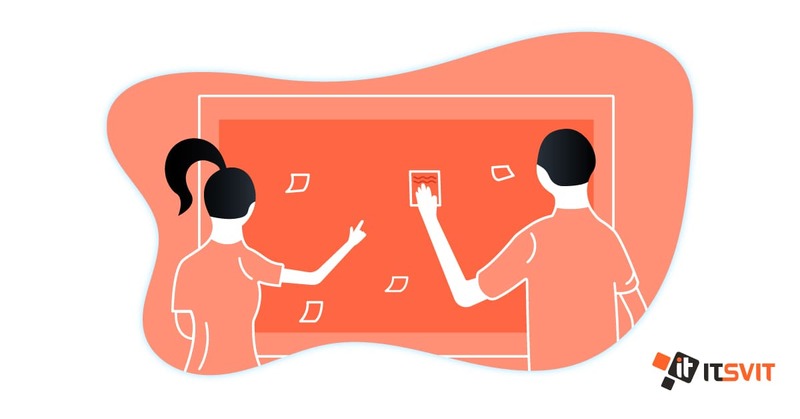 IT Svit is proud to have polished workflows that help us deliver great products and services on time and under budget. This article highlights the way we do the project management at IT Svit. 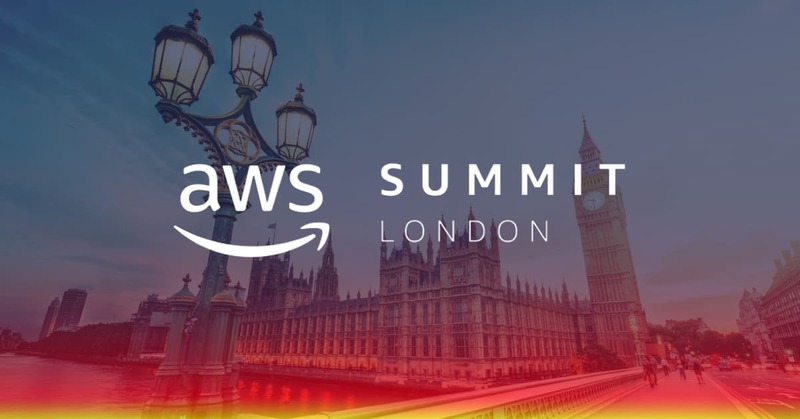 Gathering about 12,000 attendees and more than 4,000 live streamers, AWS Summit London was a tremendous event, highlighting all the new stuff AWS is ready to offer to the business. 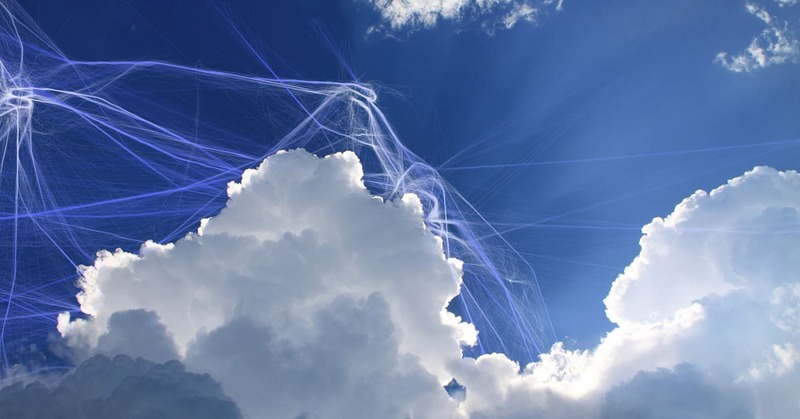 Cloud transition is not a buzzword anymore. With more than 52% of enterprise businesses having their digital transformation already completed, the cloud becomes the new standard. Sustained growth is the only way to ensure survival of your startup. While you might be willing to work with blood and tears, this might not be enough. 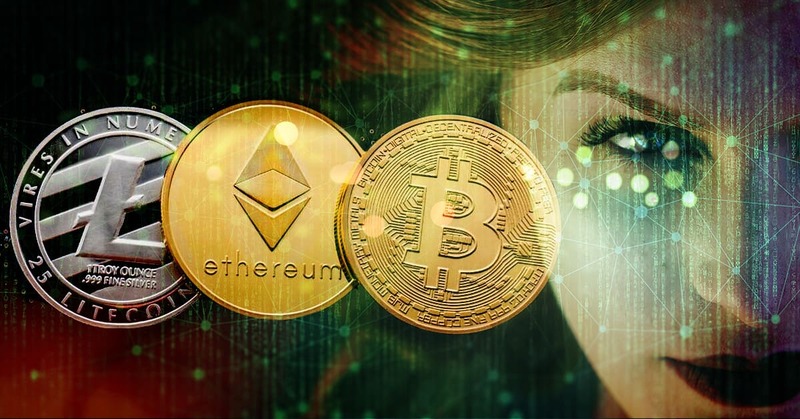 Big Data can become the key to victory. 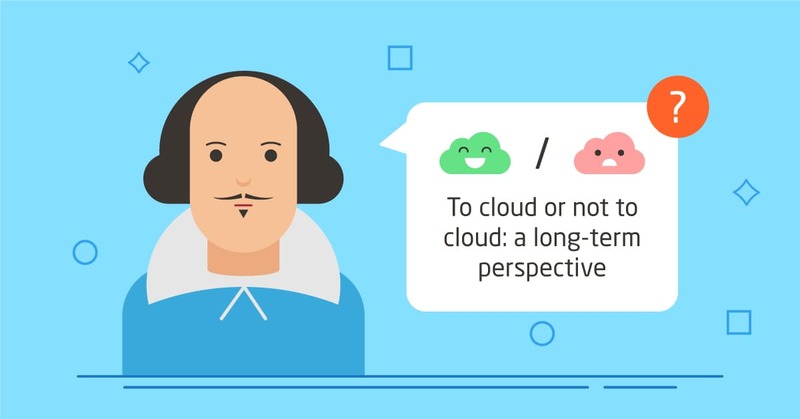 Cloud computing has become the synonym of air — it is everywhere around us and every business needs to have free access to it to survive. Or is it so? 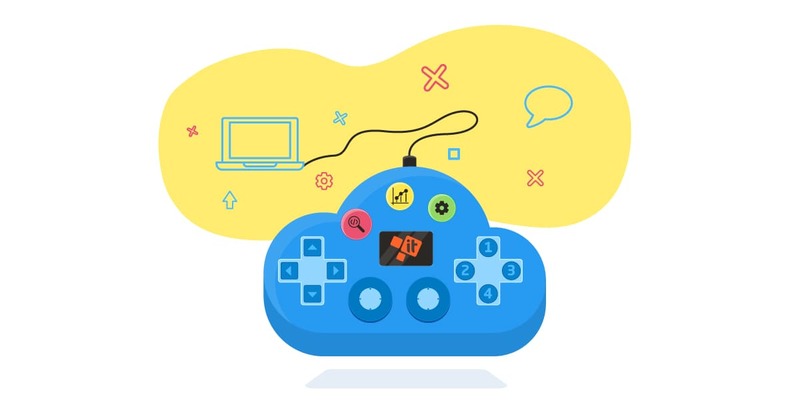 While cloud deployment is an inevitable choice for any company nowadays, choosing the right provider can be tricky, so it’s good to know what cloud service fits your needs best.